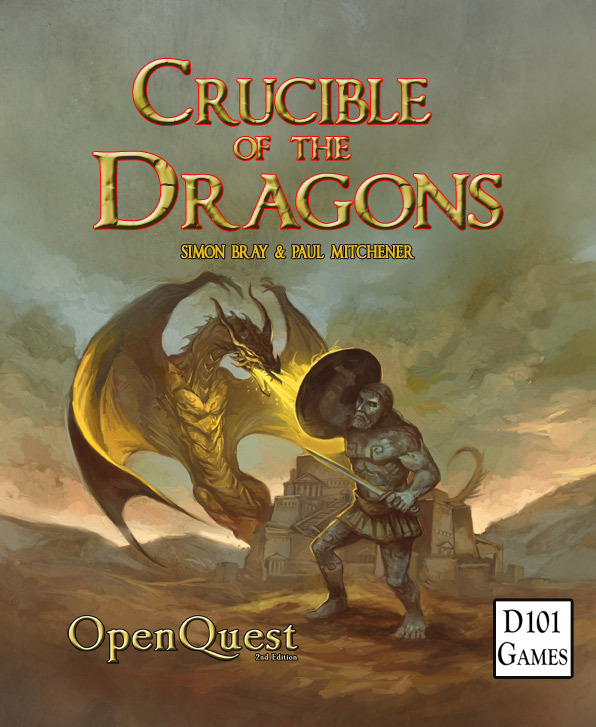 Crucible of the Dragons is a classic Old School D100 Sandbox setting for OpenQuest (and other D100 based games) which gives you all the pieces you need to play Bronze Age Fantasy adventures inspired by the works of Clark Ashton Smith and Ray Harryhausen. It can be played Sandbox style, with the Games Master using the book’s formidable array of gaming material to create adventures in response to the player’s characters wanderings on the island, or in a more guided fashion using the prewritten adventures in the Scenarios chapter. It is a self-contained setting with its own history, cultures and religion. It can be played in isolation or as part of your existing campaign, by placing it in some unexplored sea or ocean. There is an island marked on ancient treasure maps simply as “Crucible of the Dragons”. Old sailors tell tales of blasted ruins, lost cities made of gold, the clockwork secrets of sorcerers, dragons beyond magnificence and demons beyond vile damnation.Sometimes in hushed tones the name ‘Khata’ is even spoken in connection with this place. On the Island of Pharae, as it is known to its natives, the remains of human civilisation sit uneasily in the north of the island beside a monster infested interior. 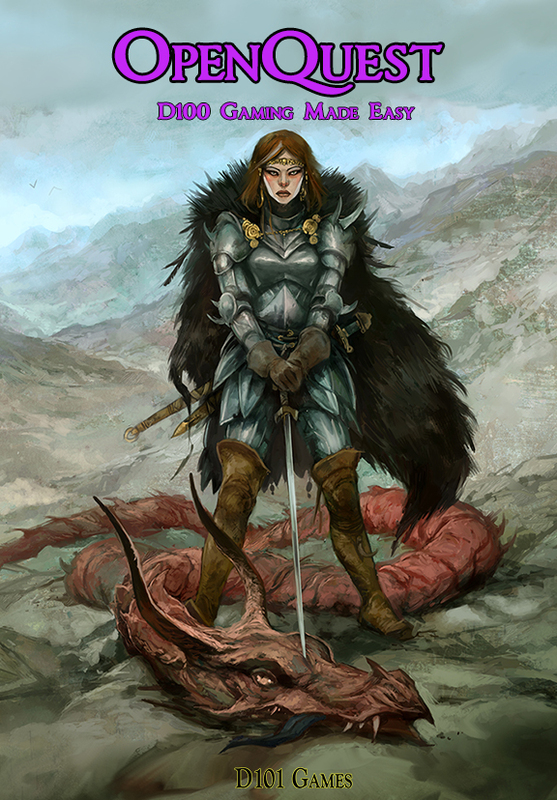 It is said that a Dragon-Queen rules the main city, Draxa, while Knights of a lost order fight an ancient demonic enemy and ancient dragons stir only to be devoured by the larvae of an evil reptilian race. It is a place of marvels beyond comprehension, riches beyond belief and terrors from beyond time. So come journey with us to a land of dangerous adventure and opportunity. Be ready to make your fortune or meet your doom! Overall the emphasis of the setting is providing a place where memorable and fun Swords and Sorcery tales can be played out. This chapter gives players an outline of the setting, and character generation rules for characters from the island. If the player characters are from the island the “What the Trader told me” section is what they know about the setting at start of play. This chapter details the island, giving an overview of its history and inhabitants. A full gazetteer is included. The city of Draxa, its inhabitants, a selection of very important people, districts and notable buildings are detailed in this chapter. The religions and magic systems used on the island are covered in this chapter, which also includes sixteen new cults and fifteen new magic spells. 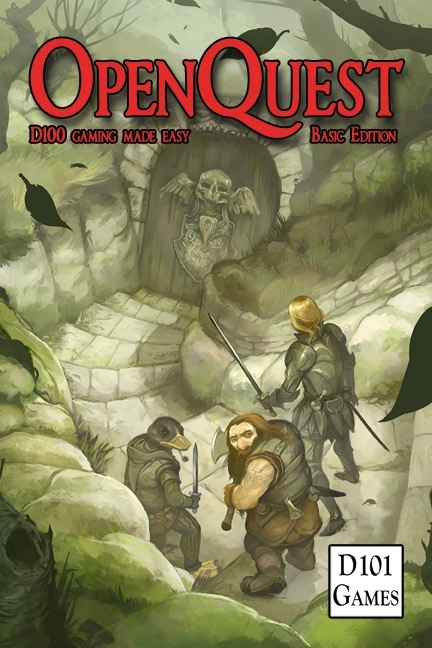 Ten new organisations, which provide access to magic and skills, are detailed with their history and aims alongside a selection of eleven important heroes and villains who can be encountered as the player characters explore the island. A “stats digest” of the common inhabitants of the island, both monstrous and human. Which the Games Master can create encounters at the drop of a hat during play or use them as the basis to create fuller non-player characters for their own scenarios. Also includes rules for creating unique and individual demons and full encounter tables for the island by region. 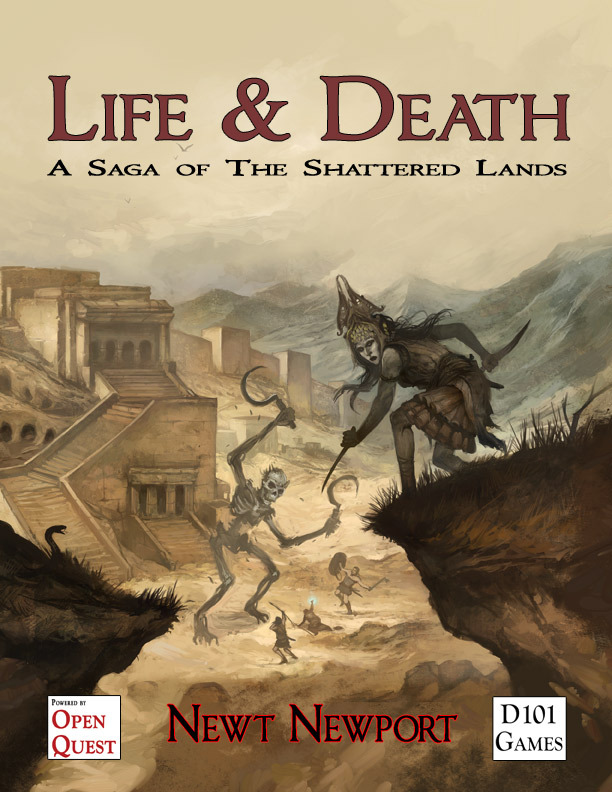 For those who prefer more guided play this chapter provides a selection of pre-written adventures, dangerous adventure locales and an epic campaign outline.